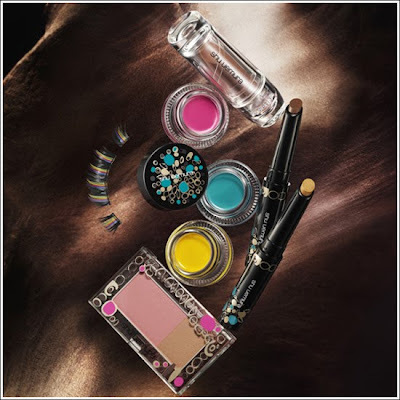 Primitive + tribe = "Primitribe"
Shu Uemura brings fun colors as well as neutral tones. This collection comes out this month. From painting liners to limited nail polishes, this collection is off the hook.